Celebrate 30 Years of Party and Adventure with WDWNT at this radical party! Taking place on Shipwreck Beach at Disney's Yacht Club Resort, this event features four classic Pleasure Island cocktails (Kungaloosh, Pleasure Punch, Funmeister, Armadillo Punch), a former Pleasure Island DJ spinning tracks from all of the now-gone clubs, and a special Adventurer's Club reunion moment featuring 8 original cast members. 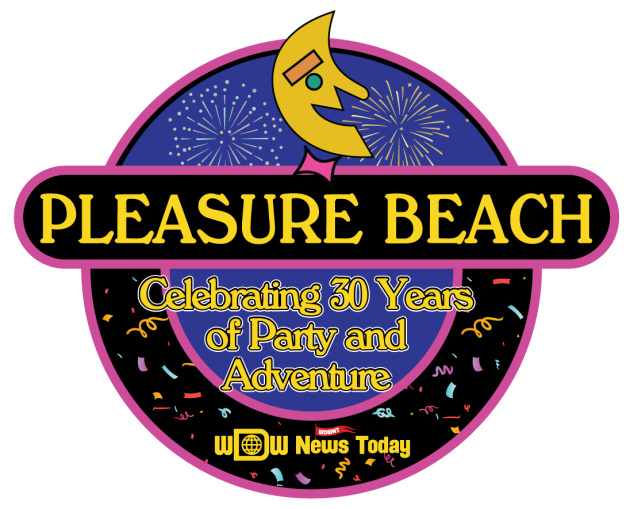 Due to overwhelming demand and in an effort to open the event to as many Adventurer's Club and Pleasure Island fans as possible, WDWNT.com's Pleasure Island 30th Anniversary Party now has tickets starting as low as $10! If you have already purchased a ticket, that ticket will give you access at the VIP level. Note that you do not need to be registered for the Stage 89 event in order to purchase tickets for this event.